Batiba Guwiyal are Dunghutti words meaning to 'Extinguish the Flame'. In late 2014, Murawin made a decision to revisit and contribute to efforts being made across the country to reduce the impacts of sexual assault on Indigenous children (and its adult survivors). As a first step Murawin organised a national conference which brought together policy makers, service providers, community members and people of influence to share ideas, inspire and encourage continued and specific actions. The Batiba Guwiyal National Conference was held at the Brisbane Convention and Exhibition Centre on 29 February - 2 March 2016. 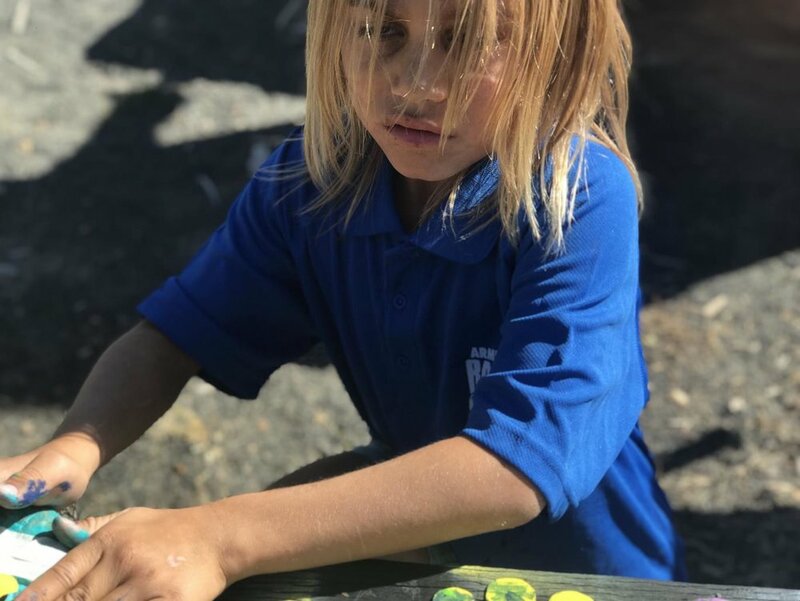 Murawin also supports Batiba Guwiyal through the employment of Hazel Vale, our part-time Community Project Officer based in Armidale, NSW, Carol’s home town. 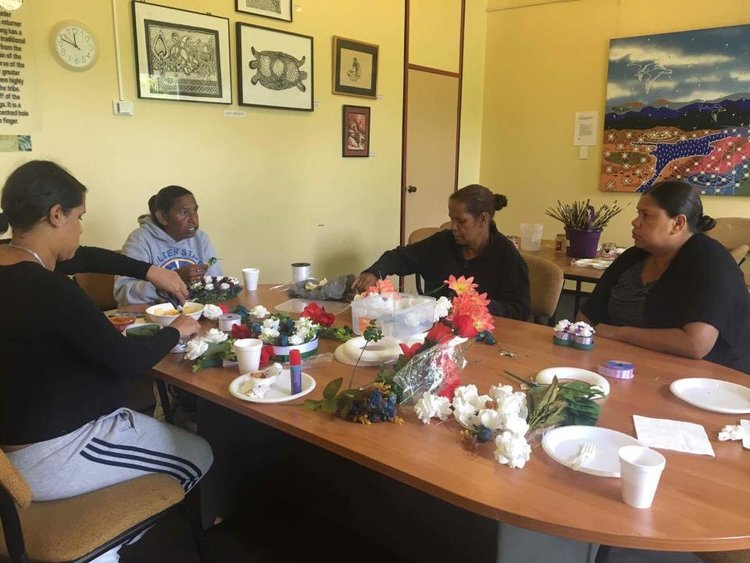 Hazel runs regular yarning circles for local women in the Armidale area, where they address issues affecting their community. She also hosts special community days marking dates of significance throughout the year, e.g. NAIDOC, Mental Health Month, Reconciliation Week etc.